The picosecond laser is very effective in pore reduction. It does not thermally destroy cells but form plasma to stimulate fibroblasts and induce remodeling of collagen, elastin and natural hyaluronic acid. It induces dermal thickening around the pores to minimize their appearance with minimal side effects. The efficacy can be comparable to that of the nanosecond laser but the risks are far lower. On the other hand, the picosecond laser seems less effective in blackhead removal. I have heard of a case of comedo that was cleared using the picosecond laser. However, the 1064nm picosecond laser’s chromophore is water, not sebaceous glands. And the sebum production increases as a result of the treatment, which exacerbates the blackheads. The 1064nm picosecond laser used on the alar may appear to clear the blackheads initially. However, the condition treated in such cases is more likely to be trichostasis spinulosa rather than blackheads. As laser irradiation causes depigmentation, the fine hairs growing in the follicles may appear lighter, creating an illusion that blackheads have been cleared. As I have emphasized above, the most important in all skin conditions is accurate diagnosis. As for treating lentigo, I combine QX-MAX and picosecond laser in a toning procedure. I do not see the benefit of a combination therapy in other pigmented lesions. But I combine the following devices in pore reduction: Affinity, New Smooth Beam, V-beam Perfecta, Airjet and picosecond laser. This technique is highly efficacious and profitable. At my practice, we charge patients KRW 300,000 (approx. 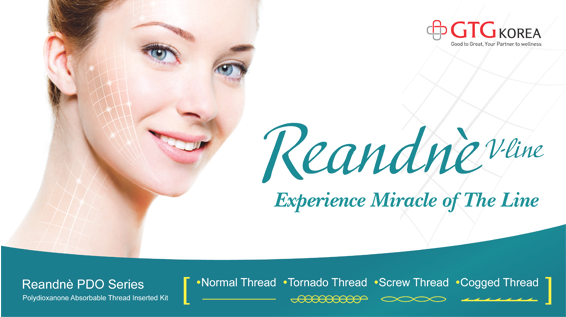 USD 270) for a toning treatment with the picosecond laser. This is higher than other procedures as the device was purchased at over KRW 300 million. The toning regimen includes 10-20 bi-weekly treatments which would come to about KRW 3-6 million per patient. As for pore reduction combination therapy, each treatment is KRW 500,000 (approx. USD 450). I wanted to raise this price as this treatment is very popular but decided to keep it at this level considering the current slow economy.